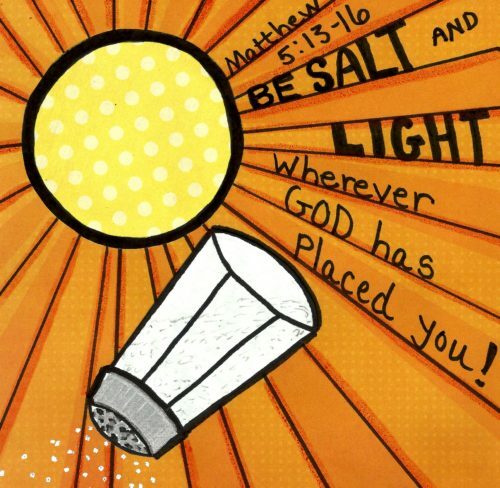 The message on salt and light focuses on the fact that God calls us to be influencers. We are to influence people for God in two ways – as salt and as light. Salt is an internal influence while light is an external influence. Salt is a covert influence while light is an overt influence. Salt is a subtle influence while light is an obvious influence.